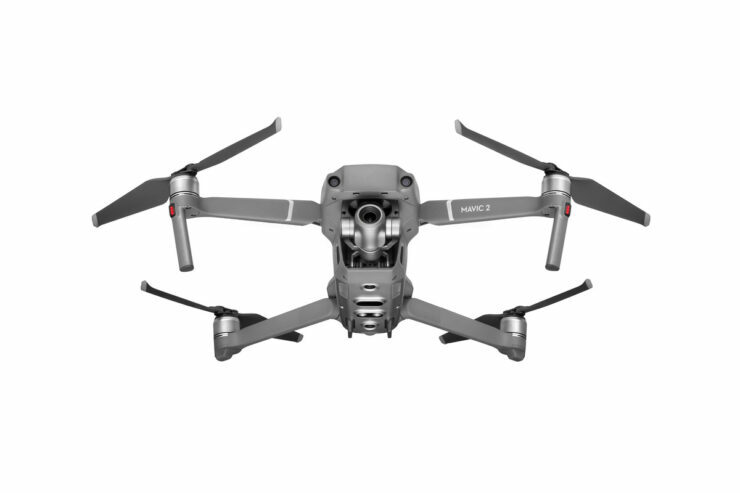 Have you missed seeing amazing offers on our favorite DJI products? 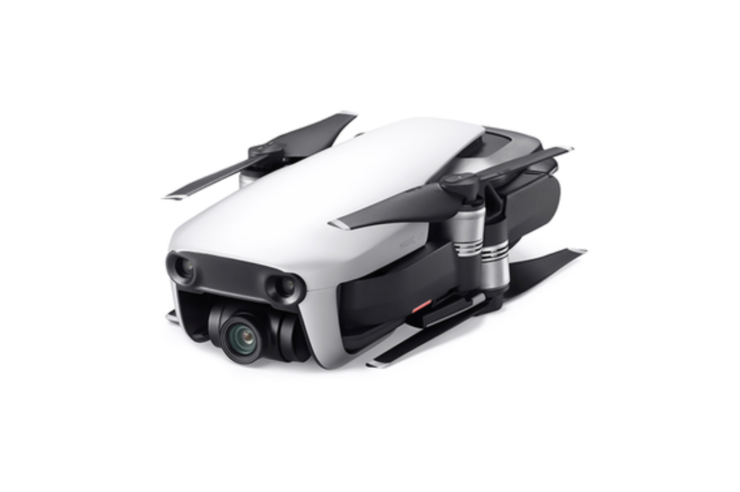 With DJI having released its latest version of the Mavic series, we are bringing you some of the most sought-after deals on not only the old but newer versions of these foldable drones. 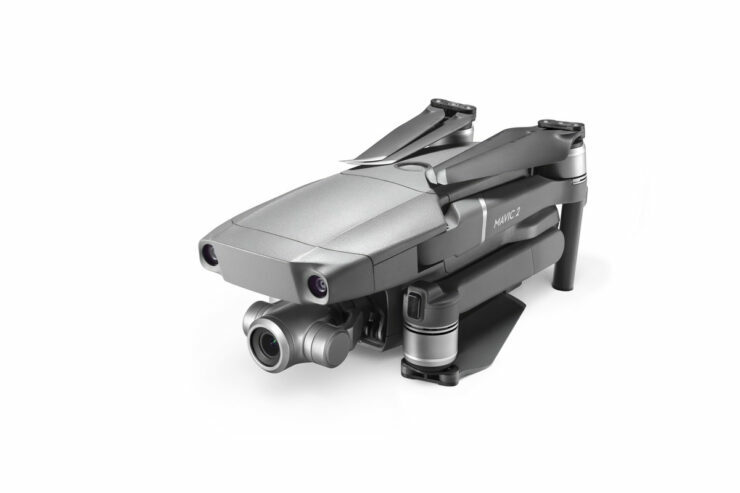 Yep, the latest DJI Mavic 2 Zoom is also on a limited-time discount! 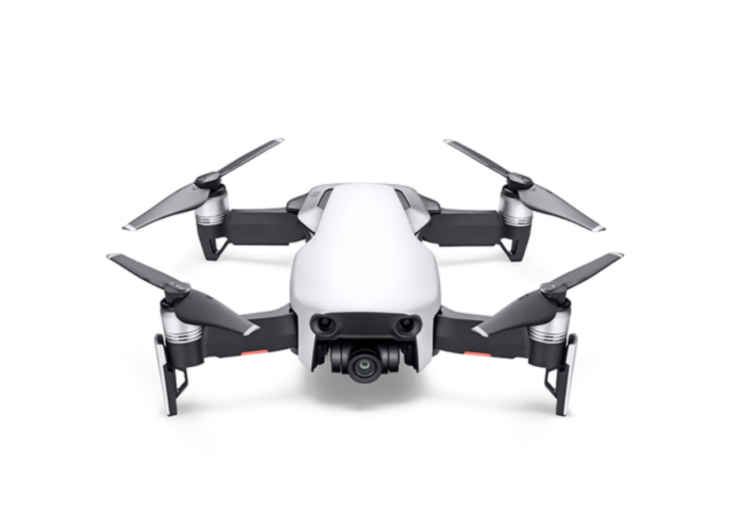 “The Mavic 2 offers iconic Hasselblad image quality on the Pro and a high-performance zoom lens on the Zoom,” its makers boast. 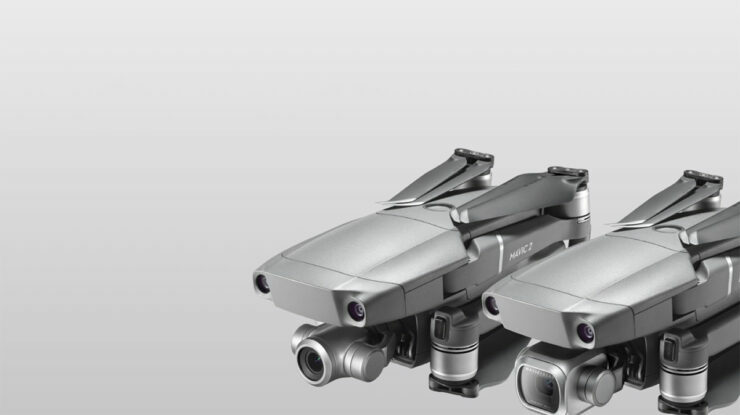 DJI’s latest Mavic 2 Zoom goes for $1,249. However, you can get it for $1,159 for the next week (20 units only) using the code shared below. 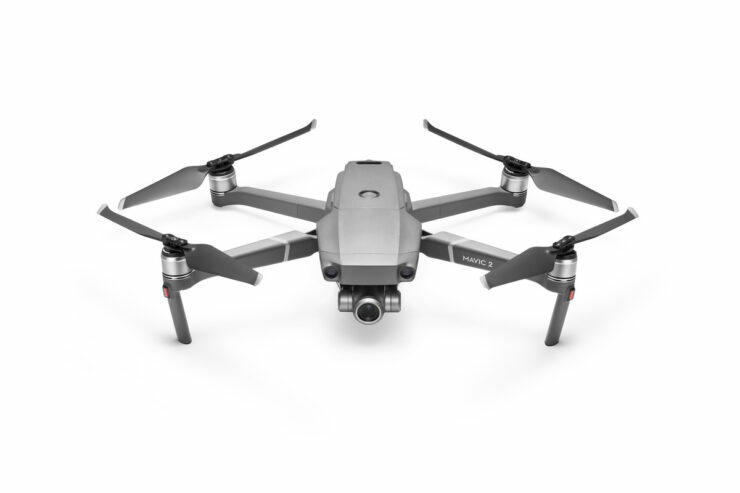 DJI calls its Mavic Air as the “ultraportable” drone that features high-end flight performance and functionality for limitless exploration. 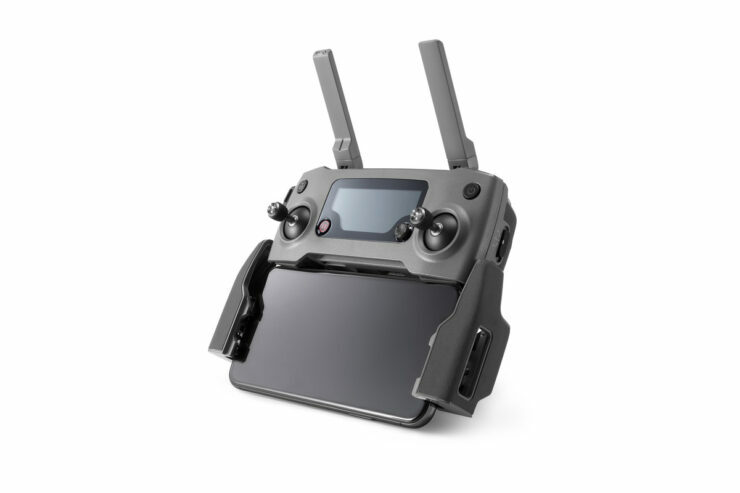 Here are two coupon codes that you can use to get this lightweight drone on discount. Enter coupon code GB-THAIRO to get the discount. Enter coupon code GB$THRCDJA to get the discount. 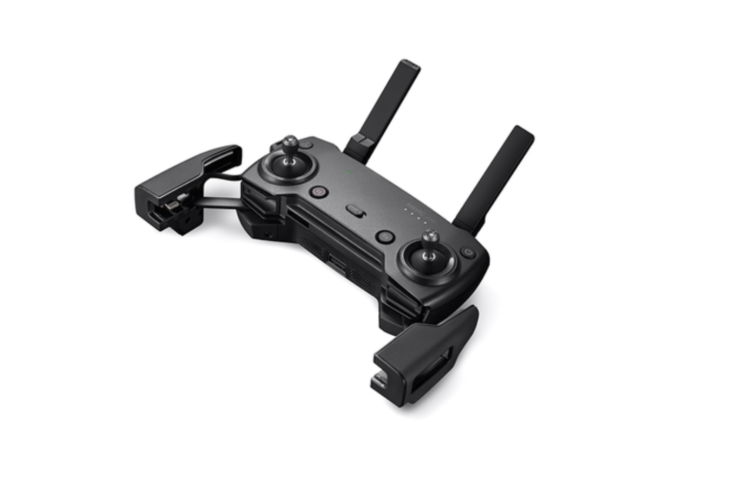 One of the most popular DJI drones, Spark Mini is a user-favorite for its small size and easy usage. 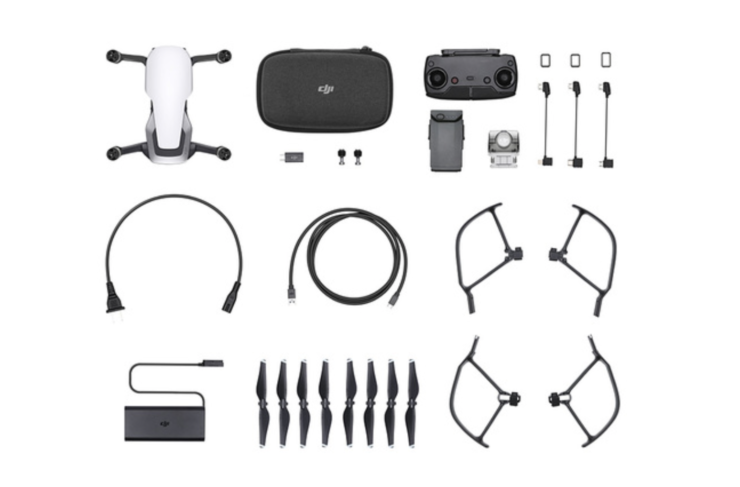 You can get the Spark Mini for $586 until September 28 using the code below. Enter coupon code GB-THSpark to get the discount. 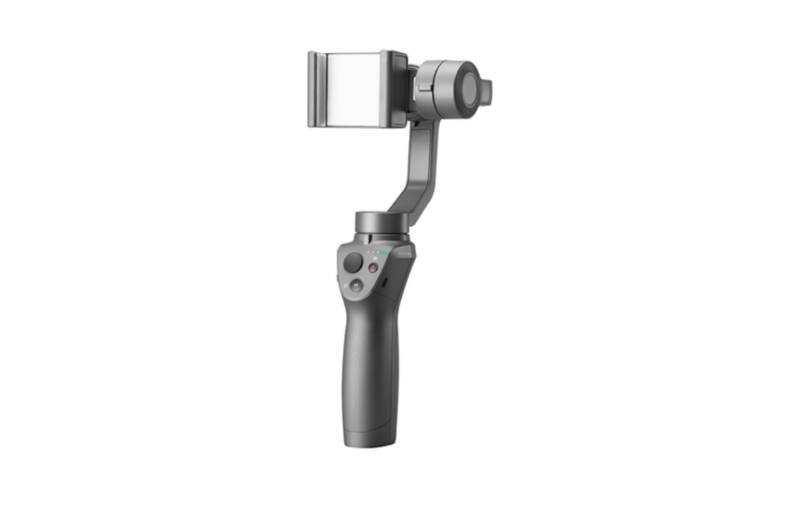 You can get the DJI OSMO Mobile 2 Gimbal Stabilizer for $133 by heading over to this link and using coupon code GB-THOSMO. Note: if any of the above codes gives you an error, it’s probably because the stock available for a certain code has already finished. 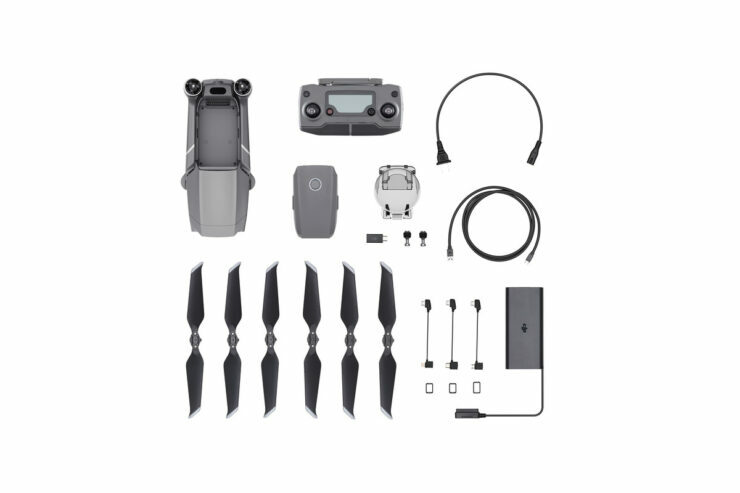 While some of the deals are available for over 100 units, Mavic 2 Zoom and Mavic Air codes are only valid for first 20 units only.